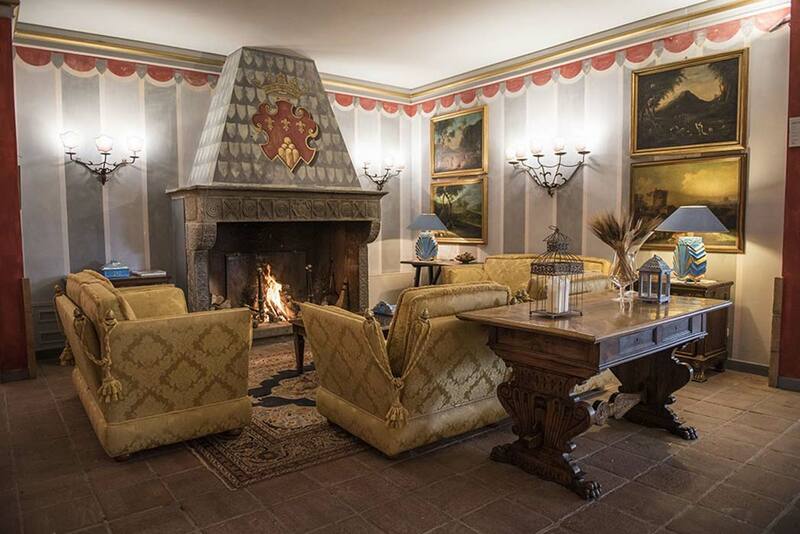 From the ruin of the former Franciscan monastery of Santa Margherita, a building dating from the twelfth century, was built this four stars Hotel. 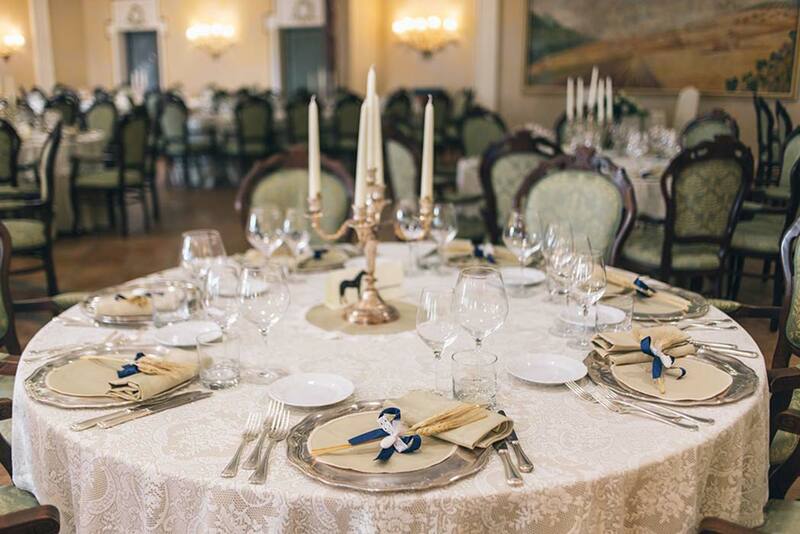 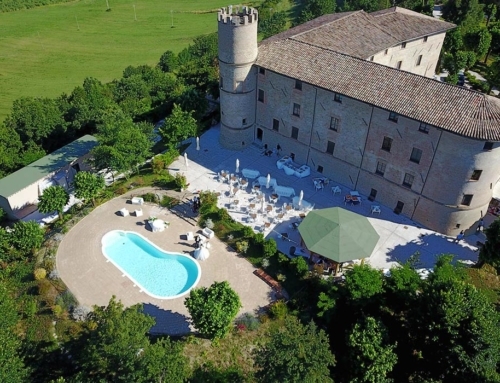 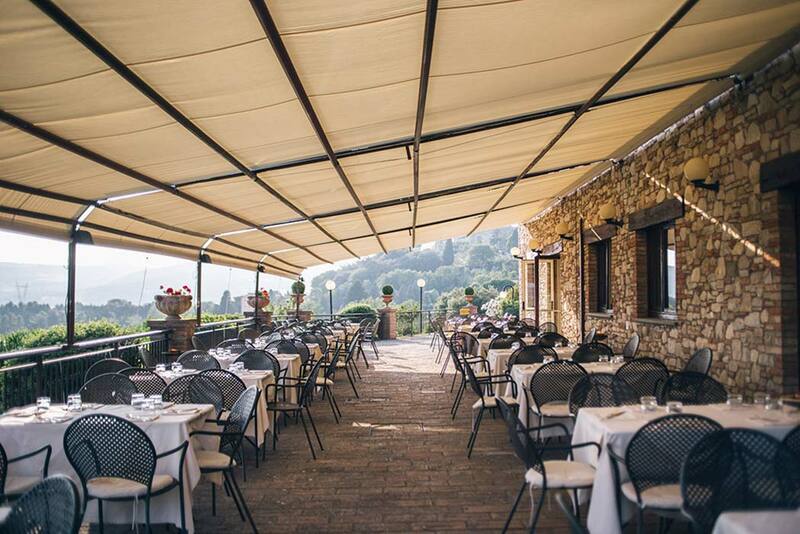 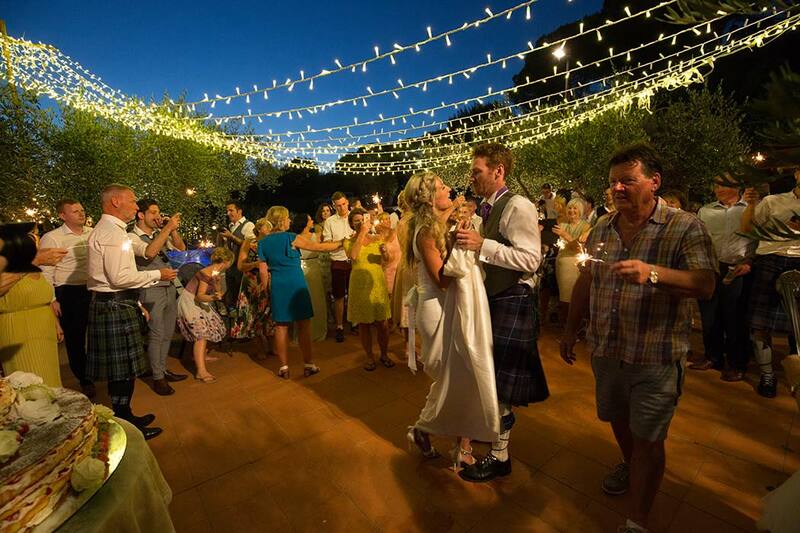 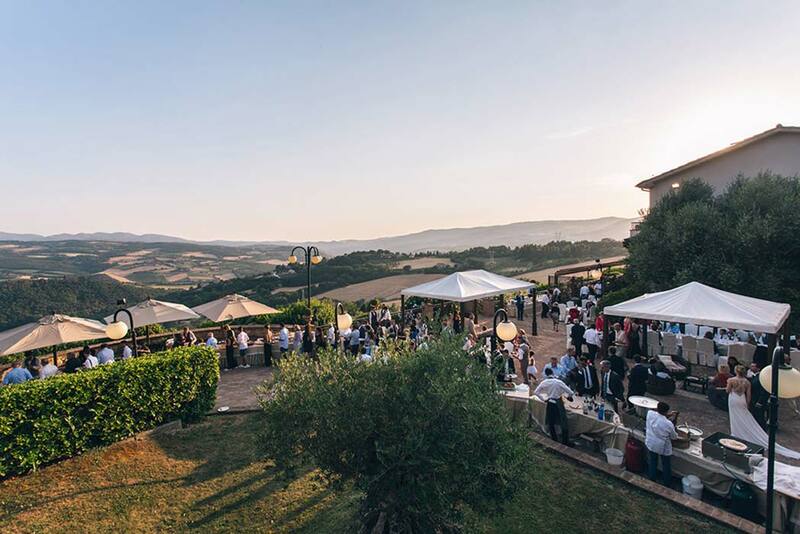 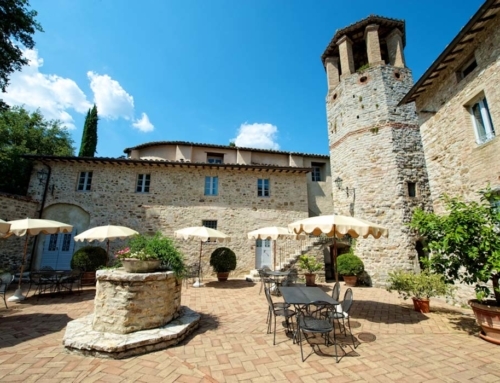 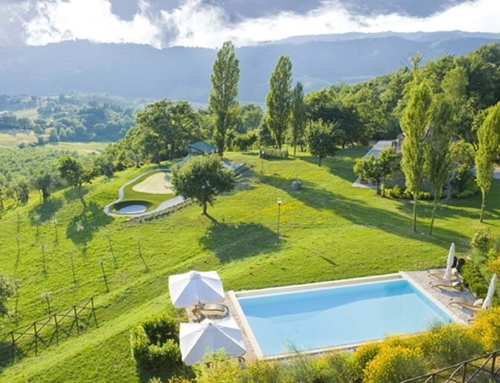 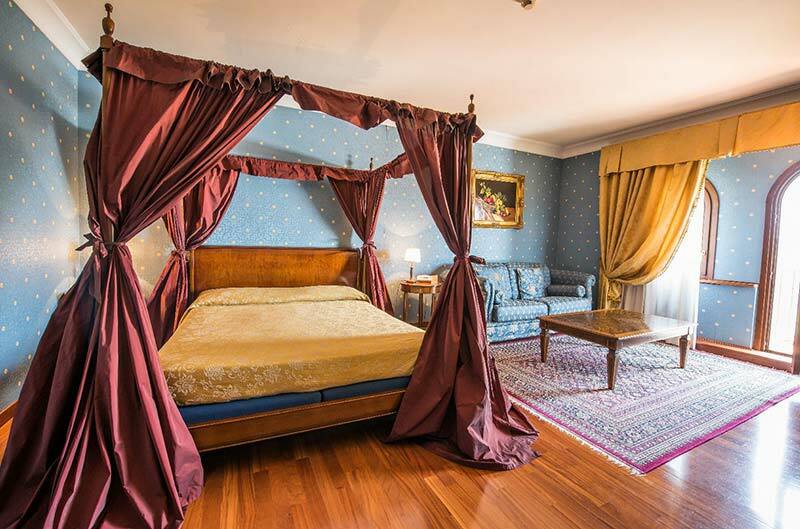 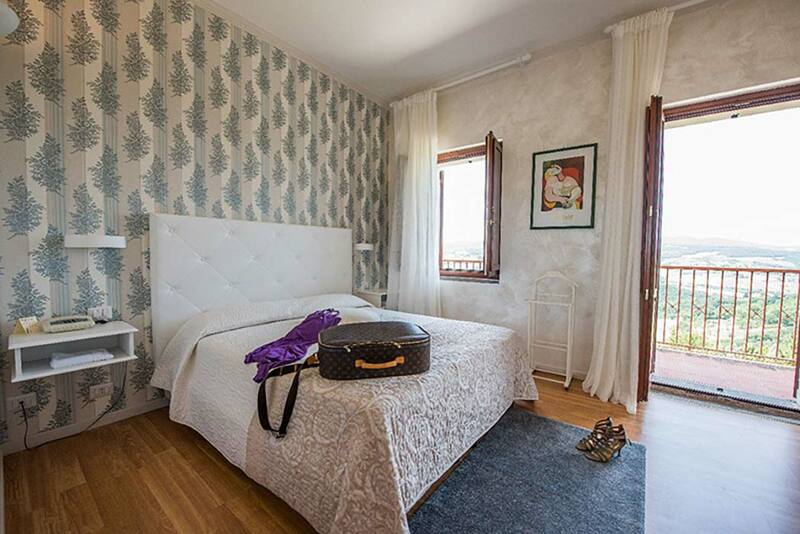 Located in Todi, well known as the “Ideal city”, in front of a beautiful valley and surrounded by breathtaking scenery, it is the perfect place to celebrate your love! 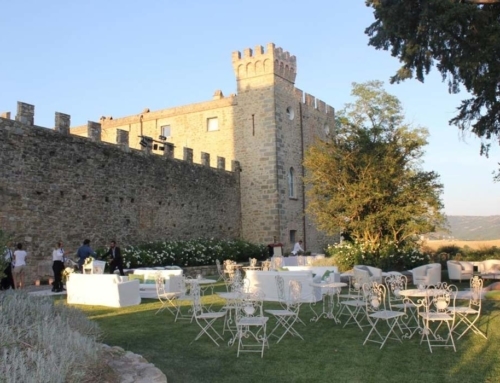 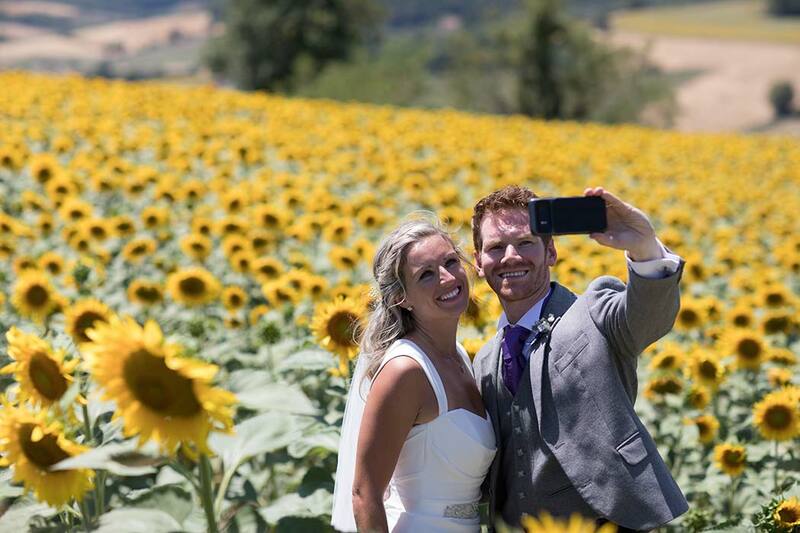 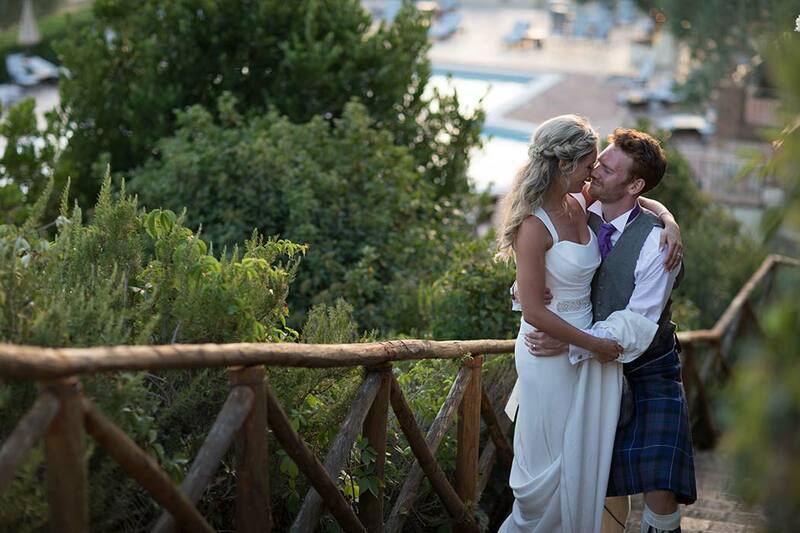 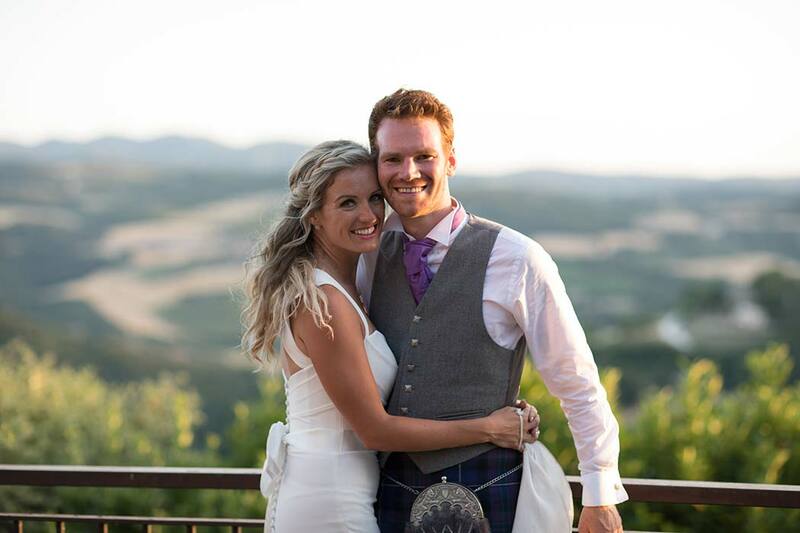 Thanks to its original conformation there are a lot of places to experience a peaceful and exiting wedding day. 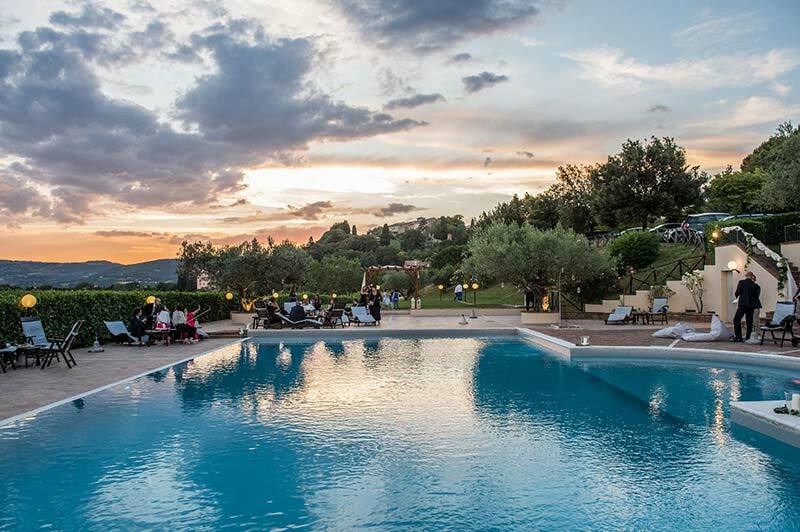 A panoramic terrace, two big halls which can seat 300 people and a barbecue restaurant by the pool. 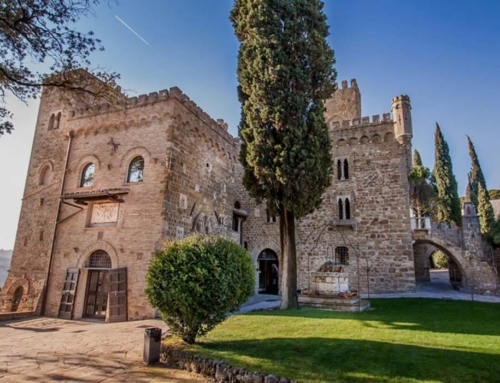 The stone walls, the original terracotta floors, the decor respects the style of the time in order to relive the past’s medieval atmosphere. 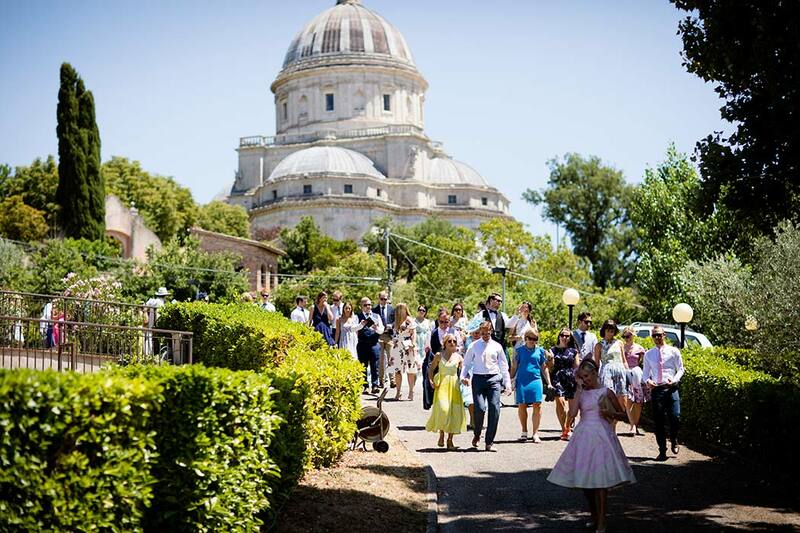 The ceremony can take place in the park of the villa. 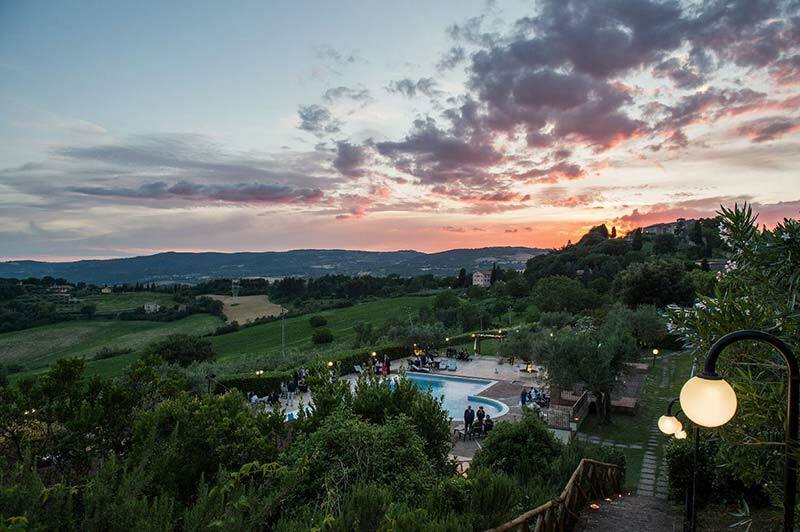 The landscape give unique emotions to all guests. 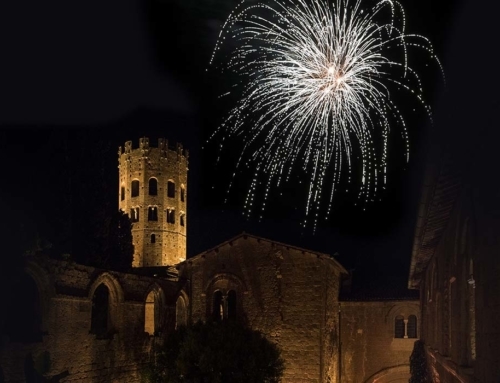 For religious ceremonies only 100 meters from the villa there is a magnificent church “Santa Maria della Consolazione”. 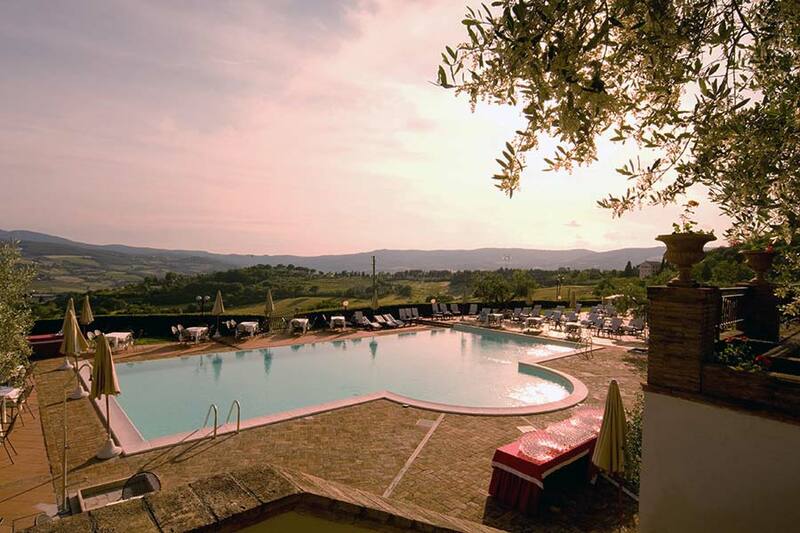 The hotel offers classic, deluxe rooms and suites with a panoramic view on the valley and surrounding hills. 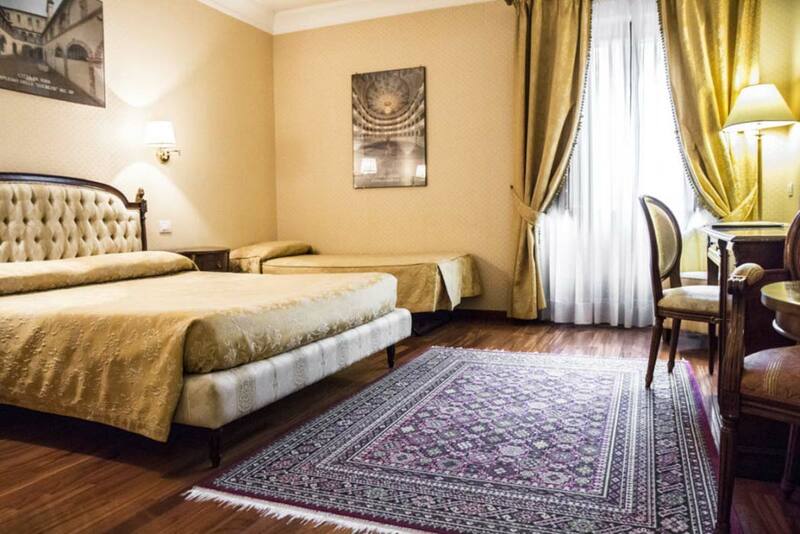 Furnished in an elegant and luxury style, they present every comfort for a relaxing experience.